Charming home that needs your vision and love! 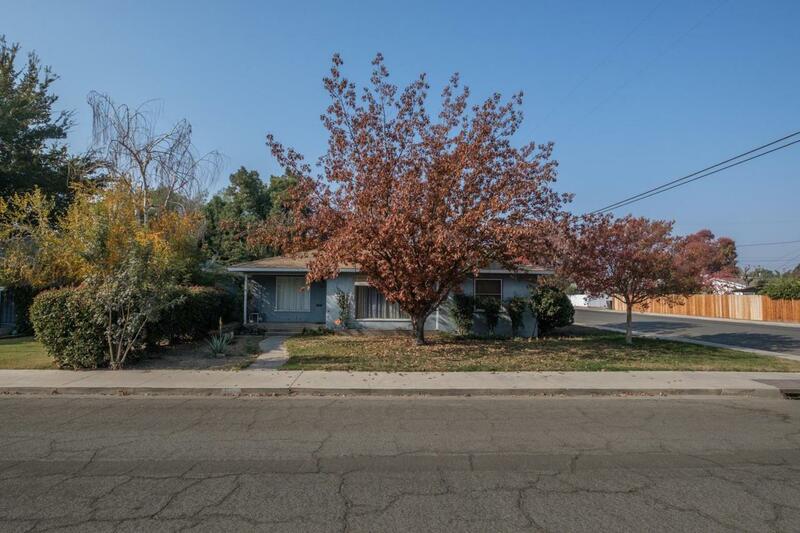 This home is located in an established neighborhood of Reedley with mature trees. 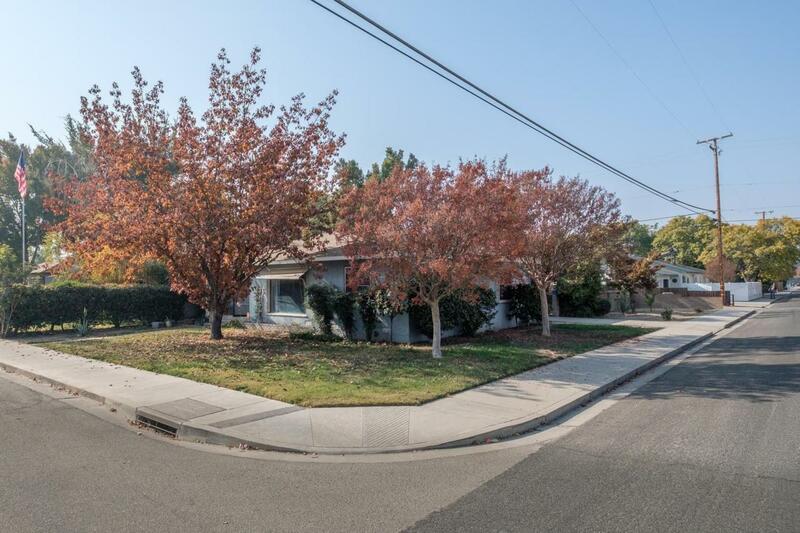 This enchanting area is walking distance to churches and Washington Elementary School. 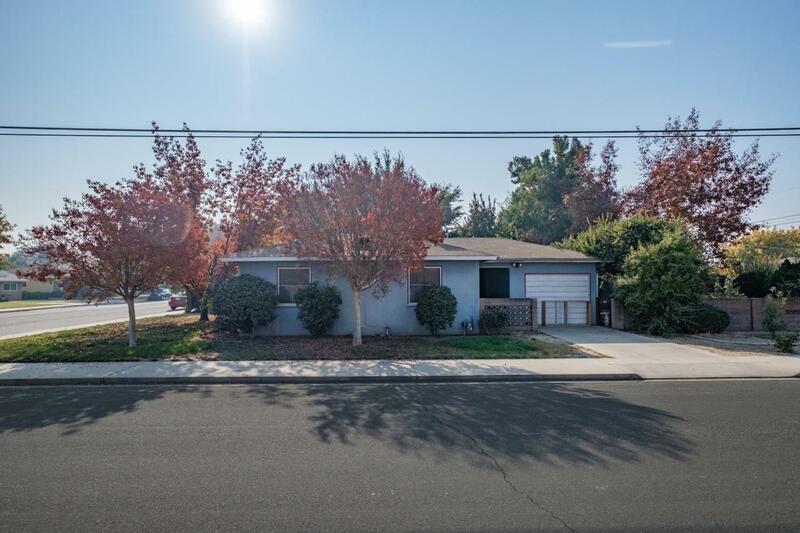 This home has original hardwood floors, tile in bath and kitchen with so much charm. 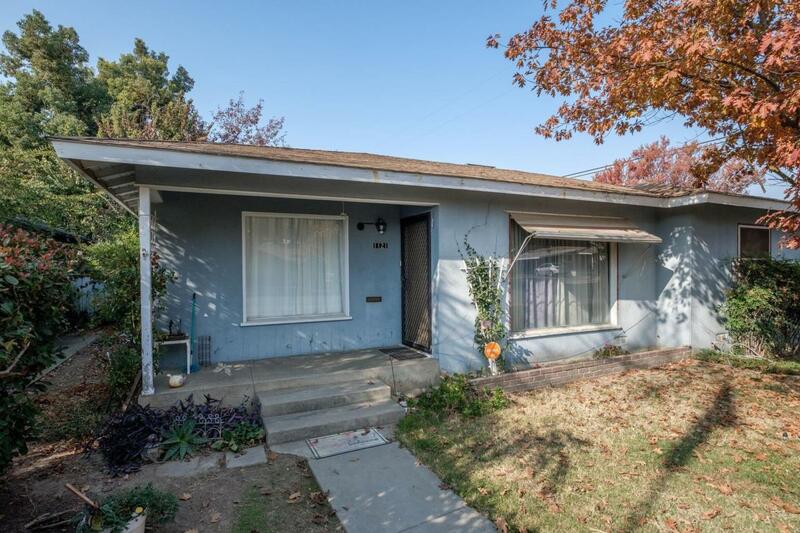 The preserved 1950's style home is on a great corner lot.